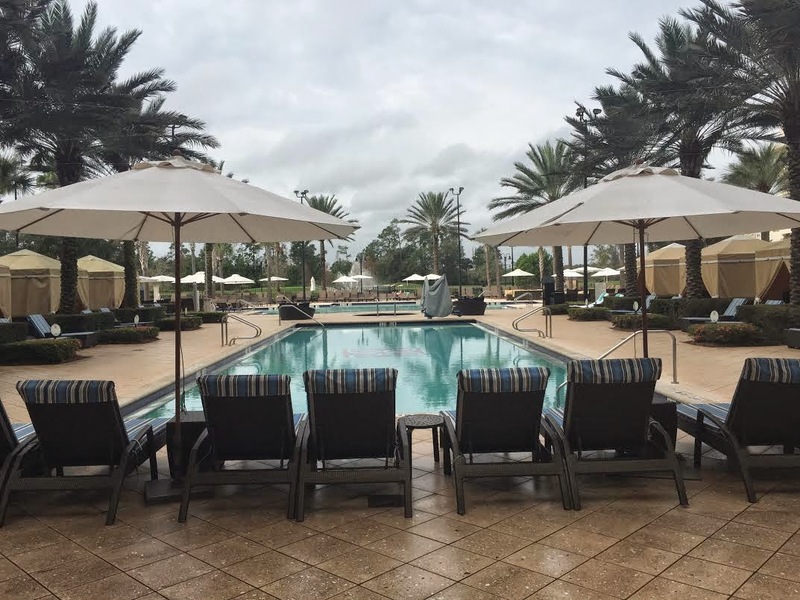 I was a guest of the Waldorf Astoria / Hilton Bonnet Creek Orlando Resort and was provided with complementary accommodations for two nights. I was not required to write this post. All opinions are my own. 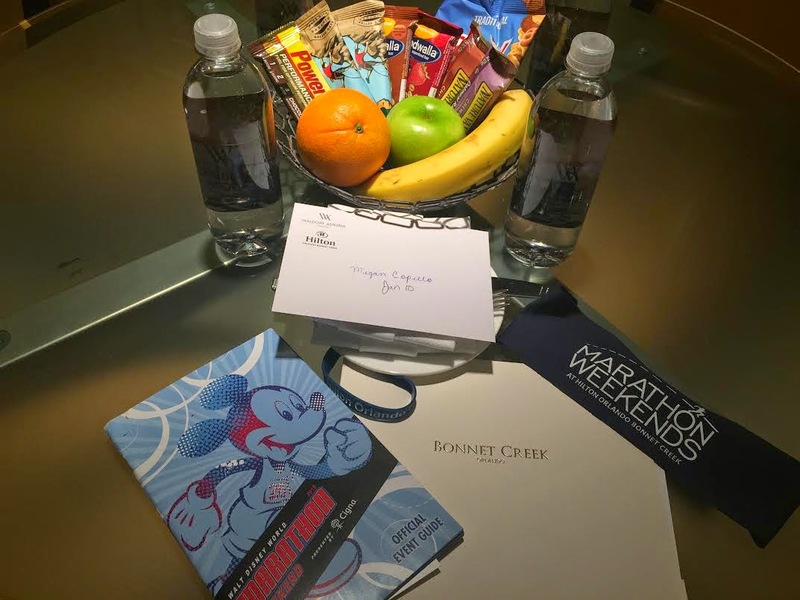 This past weekend during runDisney Marathon Weekend, my best friend Keri and I stayed at Waldorf Astoria Bonnet Creek, taking advantage of their Marathon Weekends (click here for more information on Marathon Weekends). 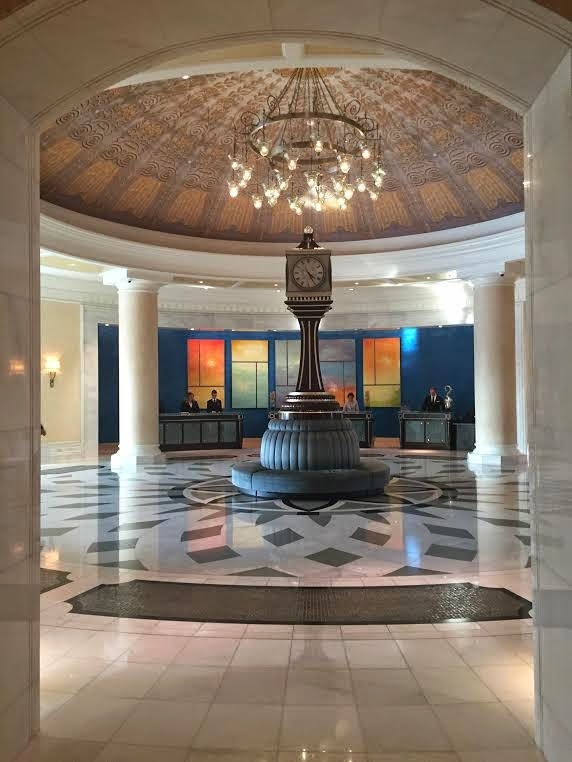 We were wowed from the first second we walked in those glorious doors. 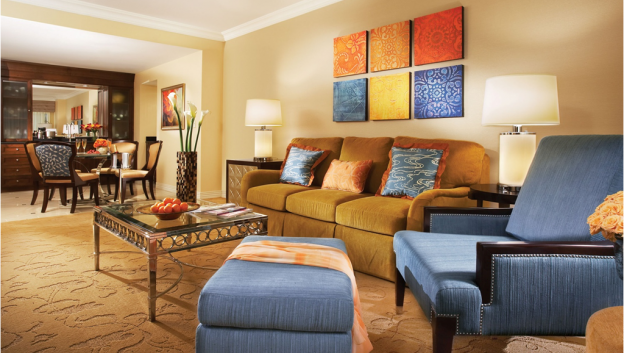 The Hilton Bonnet Creek / Waldorf Astoria properties is an adjacent massive property located inside of Disney Property. If you are familiar with the area, they are located off of Beuna Vista Parkway, the same street you would take to get to Downtown Disney, Epcot, and Magic Kingdom. When Keri and I walked in our room, I was amazed at every turn - it was HUGE. 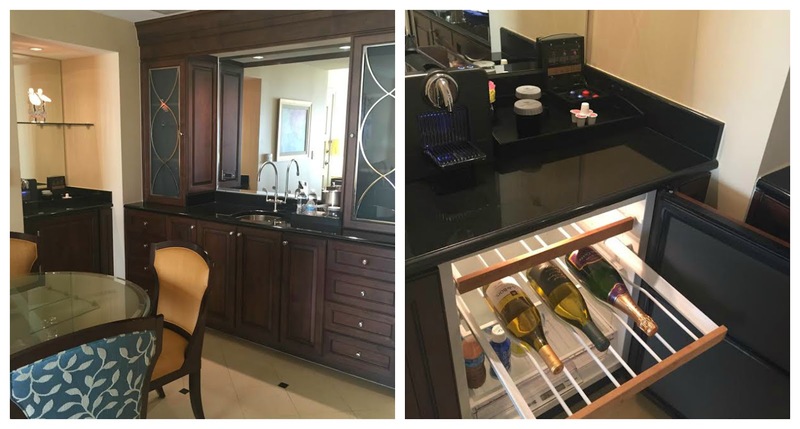 The first thing I checked out was the wet bar area which had a wine refrigerator. You KNOW that went over very well with us and we instantly stocked it! The living room was beautiful and we were able to fit our families who came to watch us finish the race without being cramped. It was a perfect setting. We had a private balcony overlooking the golf course. We spent a lot of time out there both pre and post marathon. We were treated to an amazing runners basket wishing us good luck. The details that Bonnet Creek put into Marathon Weekends made me never want to stay anywhere else during race weekends. 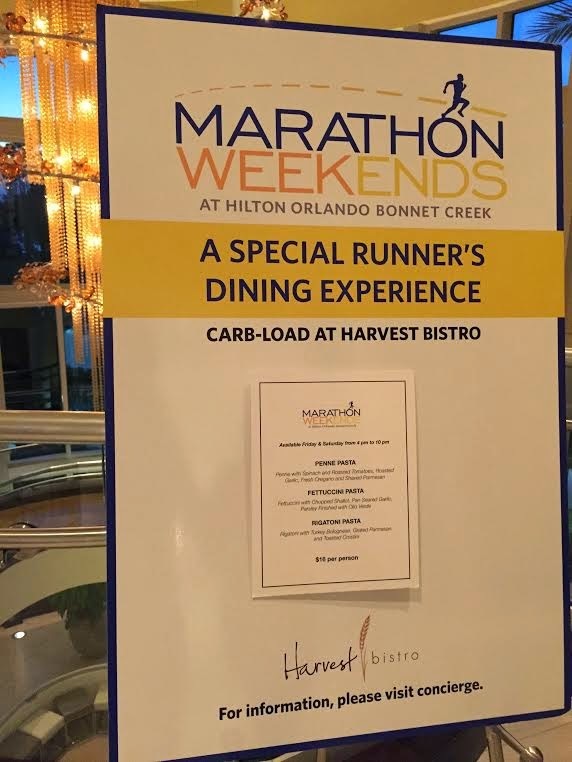 There are plenty of options to carb-load at Hilton Bonnet Creek, including a special runners dining experience at Harvest Bistro. Keri and I opted to eat at the delicious La Luce. 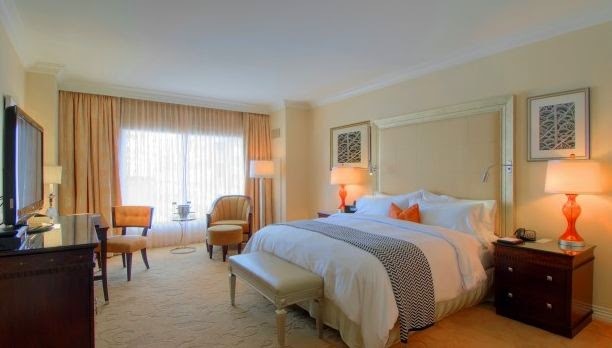 The beds at Waldorf Astoria were beyond comfortable and getting up at 3am didn't come over too kindly. I must say, when that alarm clock went off, I was grateful that we were "just running the marathon". One year later, I still have nightmares of the Dopey Challenge alarm clocks. 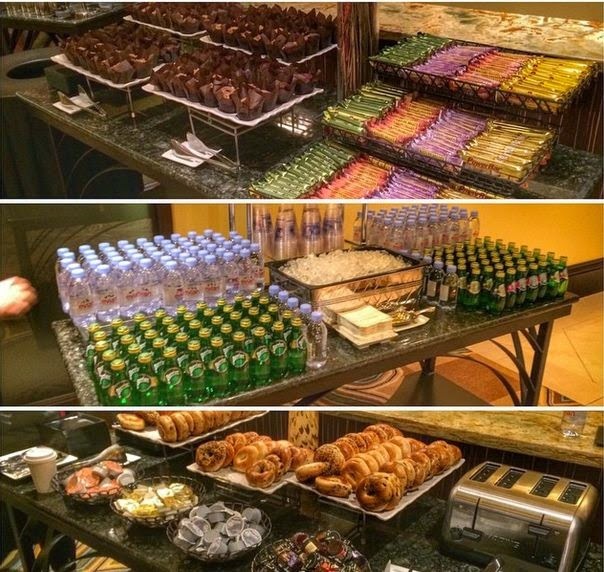 Hilton Bonnet Creek offers transportation to and from the race along with a breakfast made for every runners dreams. Although we decided not to take advantage of this amazing amenity due to getting n additional hour of sleep, I think this is an amazing amenity. (I kindly borrowed the above photo from my friend Amanda, www.wheresamanda.com). The day after the marathon, Keri and I had a delicious breakfast brunch at Oscars Brasserie. They had everything you could possibly imagine on a breakfast brunch. Perfect for all those who were "Rungry". After we had breakfast, we headed down to the gorgeous pool and hot tub and took advantage of the beautiful scenery. Encouragement & recognition from our Marathon cheerleaders ... even at 2:30 am! 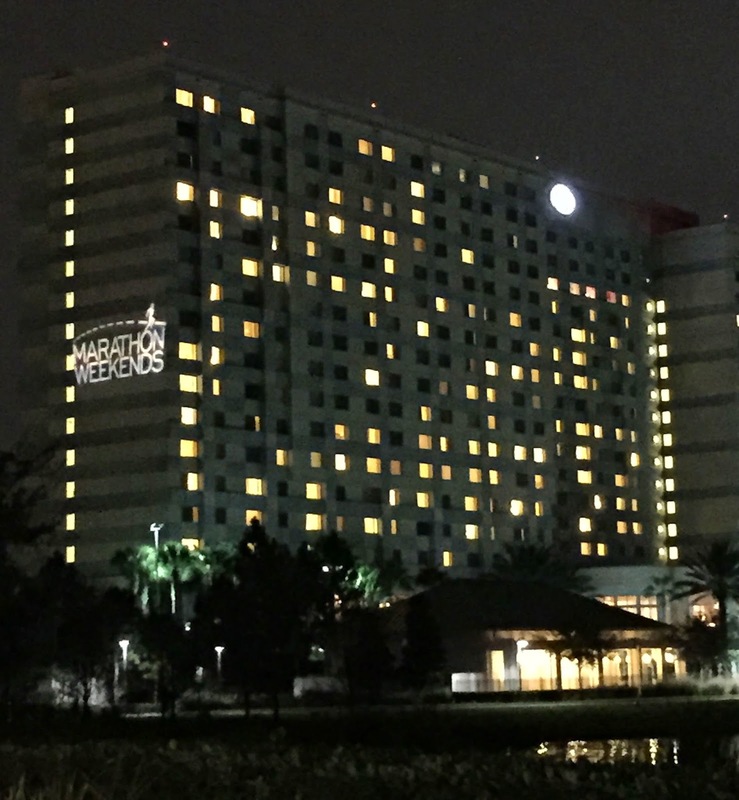 Rooms are still available the upcoming Disney Princess Half Marathon Weekend (February 19-22, 2015). 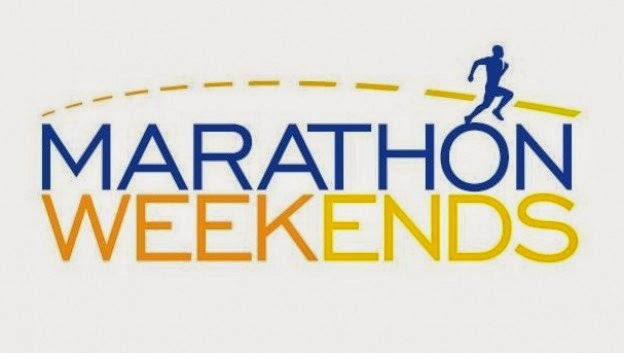 To book, go to Hilton Orlando Bonnet Creek and select Special Offers - Marathon Weekends.